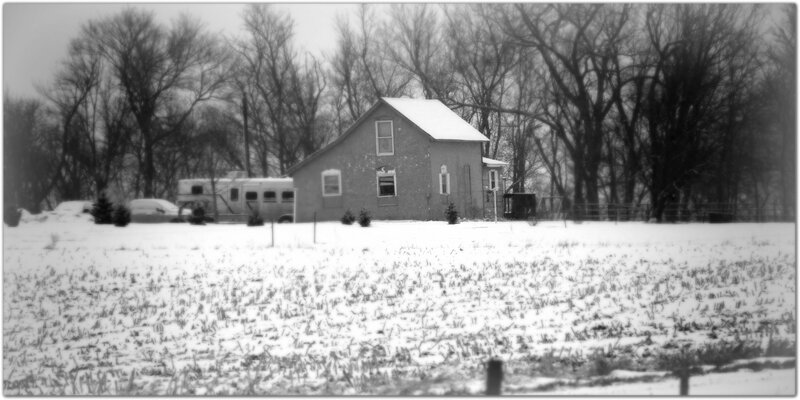 This entry was posted in Cowboy, Life, South Dakota, Uncategorized and tagged dust, Farm house, Great plains, House remodel, South Dakota, Winter snow, Winter storm by Carleen Wild. Bookmark the permalink. 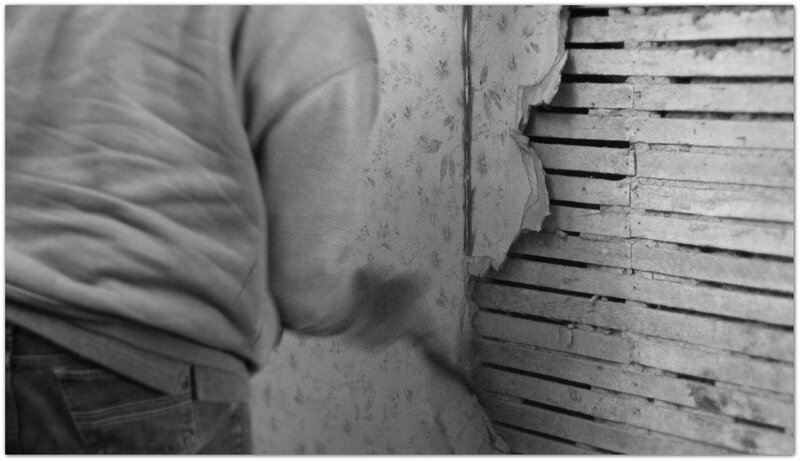 Lath and plaster; dust; shimming up floors that sloped 4-inches from one end of a room to the other. Been there… done that. Good luck! (Wear masks! ).